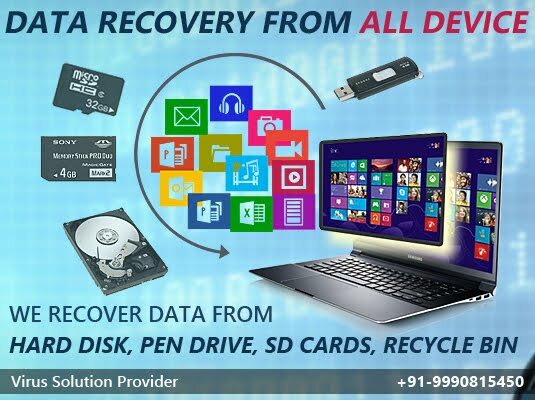 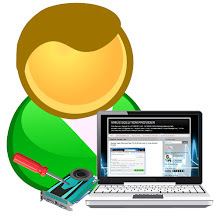 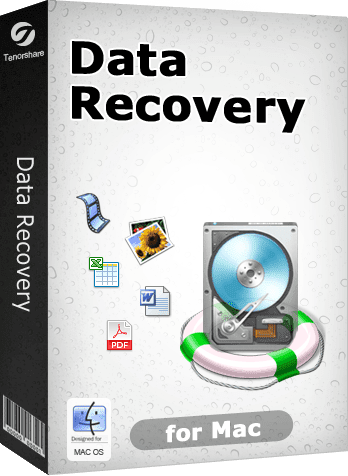 Recovery all common files including photos, videos, audio, archive, database, emails, documents and much more. Recover files from FAT12, FAT16, FAT32, NTFS, HFS, HFS+, EXT2, EXT3, EXT4 partition. Preview files by path, files types and delete date.